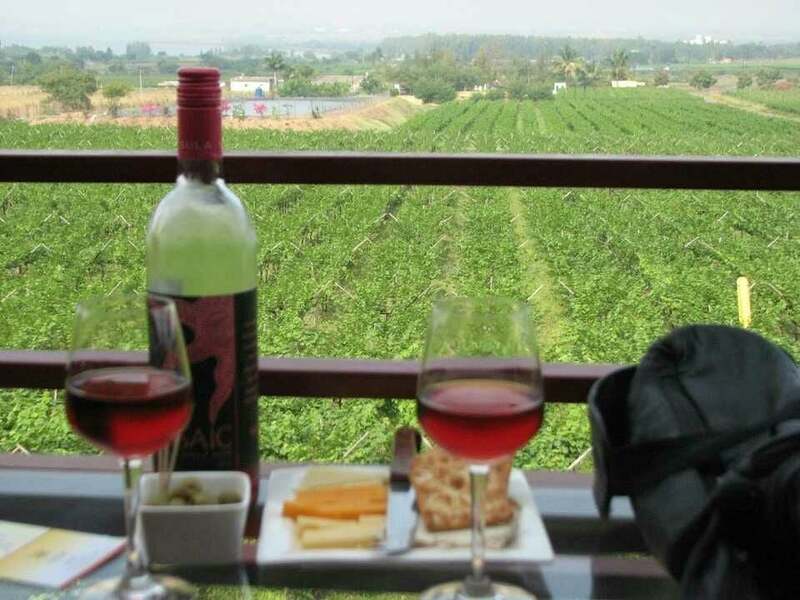 If you are a wine lover, Sula Vineyard is the place for you and if you aren’t into wines and all, do not worry, it can still be a perfect weekend getaway for you. Serene, beautiful place cuddled in the profoundness of nature, Sula Vineyard has everything that can make your trip a memorable one. 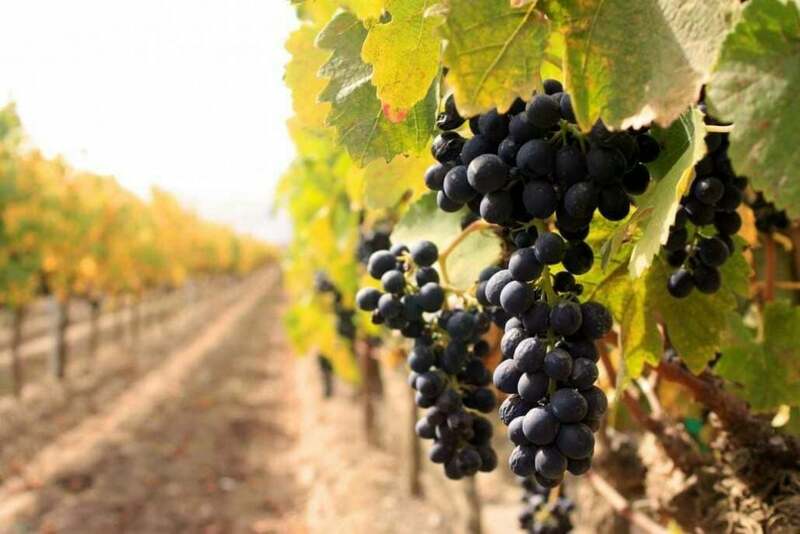 Residing at a distance of 230 kms from Mumbai, this vineyard is one of its kind and is known to be the first commercial vineyard located in Nashik, Maharashtra. Once you reach there and witness the grandeur of the wine grapes spread over the acres of land accompanied with amazing wine factory and wine tasting, you will know what exactly beauty is. So, a day trip to Sula is the only thing you need to unwind from the hustle bustle of the monotonous chaos of city and enjoy life to the fullest. You can reach Sula in around 3 to 3.5 hours from Chembur, Mumbai. Leaving Mumbai early morning in a taxi is advised so that you reach Sula by 11 to 11:30 am and have ample time to explore the vineyards of Sula as the vineyard is open from 11:30 am to 6 pm only. Sula also has guest houses where you can relax for a while. Once you are midst the beautiful Sula Vineyard, you will surely get mesmerized with its awe-inspiring environment. Sula is home to a variety of award winning wines which are made exclusively from premium grapes harvested within the local farms. It offers a wide range of exotic wines including special editions, premium as well as reserves. The wines at Sula Vineyards are imported from Sula selections who are one of the leading importers of exclusive wines in India including international brands like Remy Cointreau and Asahi. Spread beautifully in a whopping 30 acres of land, the ambience at Sula is nothing short of a magical experience. Surrounded by the beauty of nature, the vineyard has hillocks covered with green shrubs and the barns fenced beautifully with trees. The entry road is covered with wine grape fields from the both side which makes way for the vineyard’s wine tasting unit as well as wine factory. 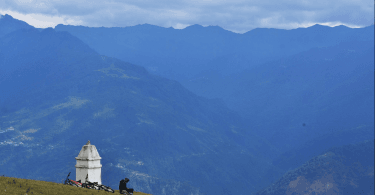 The touring and tasting wines can be done after paying a minimal entry fee which is Rs 150 per person which includes touring and tasting 4 wines. Rs 250 per person is charged for touring and tasting 6 wines and if you are just here for the tour, the charges shall be Rs 100 per person. The tickets for wine tasting is available at the reception of the Sula Vineyard present at the first floor. The first floor also has a beautiful rooftop restaurant where you can enjoy the mesmerising view of the vineyard while giving your taste buds a treat of your favourite exotic wine. Furthermore, the ground floor of the vineyard is home to the wine tasting unit and consists of a souvenir shop too. The shop has everything ranging from wines, coffee mugs, t-shirts and a plenty of wine accessories that will keep the memories of the Sula vineyard fresh even after you go back to your routine life. 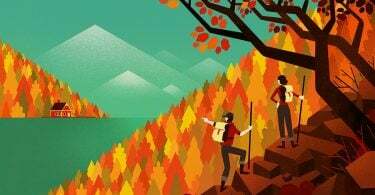 Once the tour starts, a guide throws light on the history of the wine making and explains the stepwise procedure which goes in the making of exotic vines, tank maturing, barrel maturing and finally bottling the wines. The whole process is carried out in the factory located behind the Sula vineyard’s main building. Further, the guide leads the visitors to a bar carved with wooden barrels which has a tinge of vintage effect in it. This is the place where all the tasting is done when it comes to wines. Apart from this, the guide also briefs the visitors about various types of wines. Once the tasting session is completed, you can relax and eat some delicious Italic and Indian cuisines at the Little Italy and Soma restaurant. 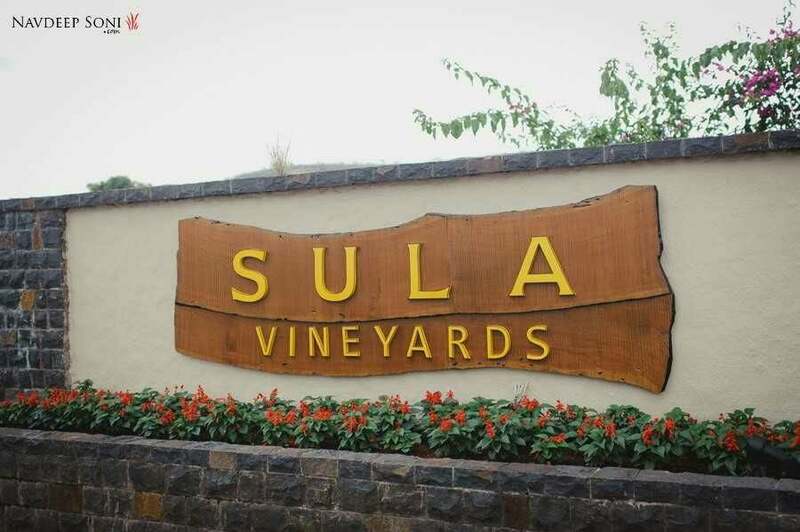 Sula vineyard is known for its wine tasting but, it has a lot more to offer. The Sulafest held here in the month of February is a fun filled exotic event consisting of awesome food, great wines, music as well as fashion. 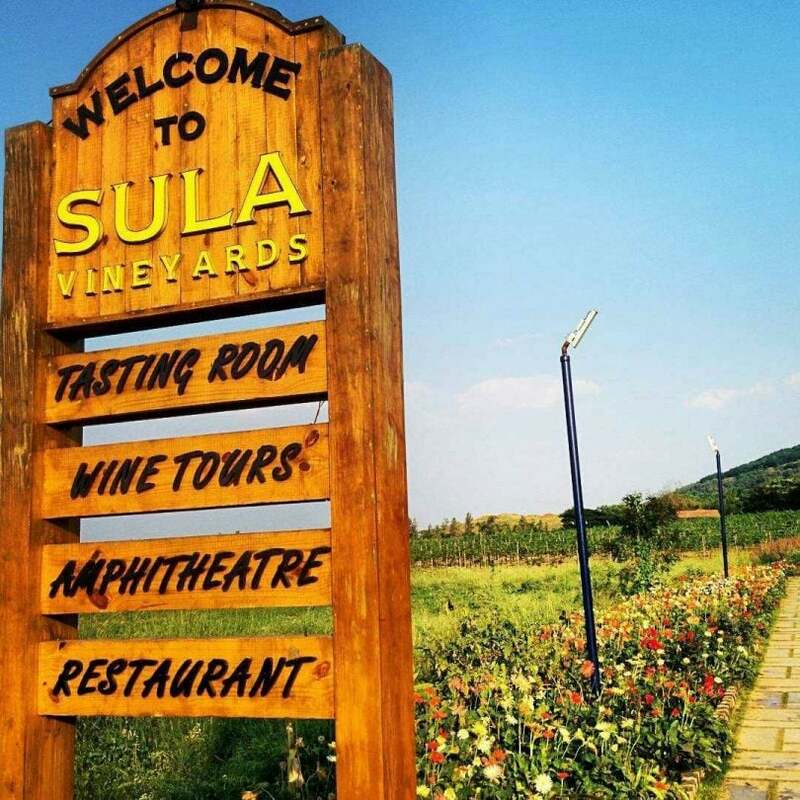 In addition, the amphitheater and landscape gardening at Sula vineyard can serve as a perfect picnic spot if you are not into wines and just wish to unwind and relax for a while. So, come and explore the exotic beauty of Sula vineyard and make your weekend a roller coaster ride.